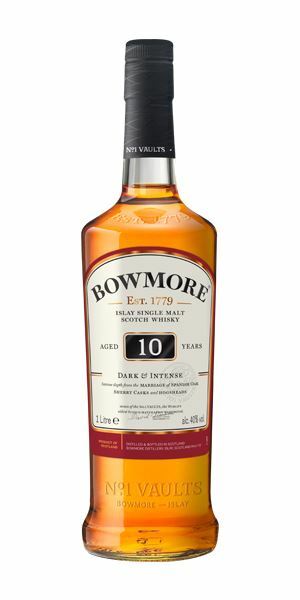 The first of this week’s whiskies is one of three Bowmore releases that’s replacing the brand’s entire travel retail range – Bowmore 10 Year Old: Dark and Intense. But is the distillery playing a numbers game with this latest expression? 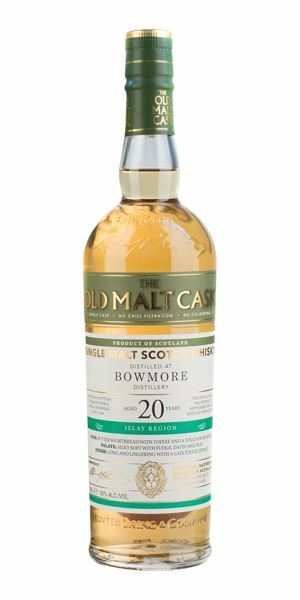 Dave Broom then progresses to a second, ‘subtle but revealing’ Bowmore, twice as old as the first and bottled by Hunter Laing. 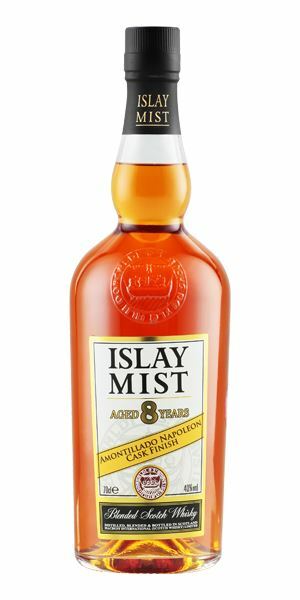 Two new eight-year-old Islay Mist bottlings join the fun – one that’s been finished in Manzanilla La Gitana casks, the other in Amontillado Napoleon casks. 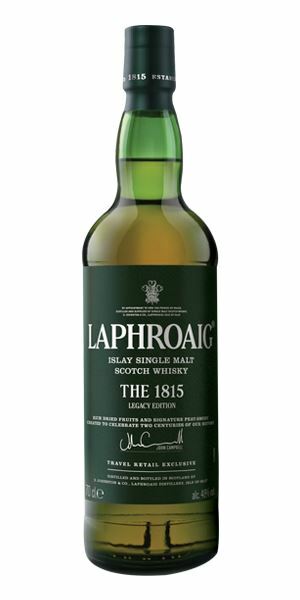 And then it’s on to Laphroaig, with its ‘rambunctious’ 1815 Legacy Edition contrasted with an ‘unusual’ but ‘rewarding’ 16-year-old from Hunter Laing. Reddish in hue, with heavy Sherry accents dominating. Jaffa Cakes, damp peat fire and a hint of rubber. This thick, moist fruitcake element continues, pushing any smoke into a supporting role. Fat, sweet, direct and cask-driven. Water brings out more wood. Soft start and, while it remains sweet, the smoke is permitted a little more say, bringing some smoked pimentón elements. The mid-palate is disappointingly bland before fruit pastilles and light smoke pick things up again. Tannin and liqueur chocolate. Light smoke. It’s well enough assembled, but that’s the issue here. It’s whisky by numbers. John Lydon reinvented as a nightclub crooner. While pale, this isn’t too fierce in terms of heat. In fact, everything is rather gentle. One of the seashore Bowmores, all thrift and salt, dried marram grasses, old pot-pourri and sugared almonds. Discreet. With water, a touch more of the nuttiness. 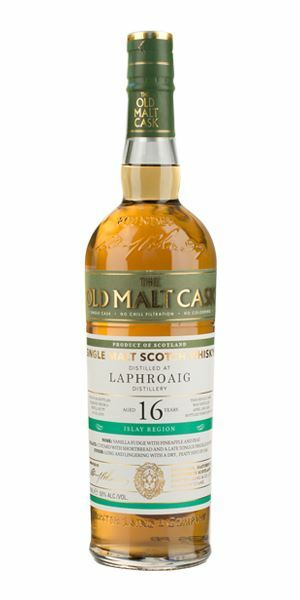 More expressive than the nose, with plenty of the suggested salinity – peated Hebridean sea salt, violet. Deepens on the back-palate. Subtly balanced. Continues to deepen, now into richer peat. A subtle but revealing Bowmore. One for those with time on their hands. Lightly nutty with light smoke and a farmyardy/yeasty element. In time, hints of rock pool, almond and hot sand. Dry and fresh. Sweeter and softer than you expect to begin with, but there’s mid-palate minerality balancing the sweetness. For all of that, it remains fresh and up. Water makes it slightly less expressive, but it remains highly drinkable. Though a little short, the smoke pokes its head out once more. The manzanilla does seem to come through. A delicious, balanced blend. A limited edition but hopefully it will become part of a revitalised range. Overt (but not overpowering) Sherry, alongside roasted nuts and gentle smoke. There are some oxidative, walnut-like elements alongside dried peels, and that hot sand element. Water makes the smoke become more pronounced, along with dried apple, sultana, but also a hint of sulphur. Long. Earthy smoke, more dried fruit, hints of ground coffee, dark fruits and spiciness. The smoke is now more restrained, with a redcurrant-like tartness being added. Water softens things. Nutty chocolate, but remains dry. Highly drinkable. A sound house blend. Again, we’re close to the end of this small run, so do try. Opens quietly with dried fruits soaking in booze, then the distillery character begins to grow – initially with green, vegetal wormwood elements, then kombu (edible kelp), wet slate and sea-washed pebbles before it deepens into earthiness and dried fruits again. The cask elements are bold, but balanced. With water, there’s more incense, clove and sandalwood. The higher strength brings a pleasing pepperiness to the fore while the Sherried elements now work in contrast to the sweet balsamic notes, with the result being that complexity is increased and balance achieved. Back comes the angelica and sweet cicely, wet dog, iodine and seaweed, then chorizo. A big, rambunctious malt. Well worth checking out when you are passing through travel retail. A baffled labrador on a trawler. … but it blooms into life in the mouth. Light iodine and a massive retronasal mix of dried seaweed, squid ink and lemon. 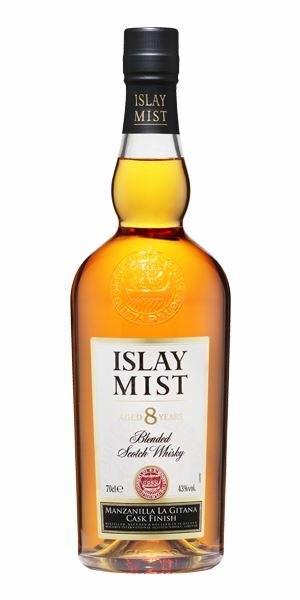 With water, it dries a little and cigar-like smoke is brought forward along with chypre and pine, and peat smoke. A summer cottage in the pine woods next to the sea. 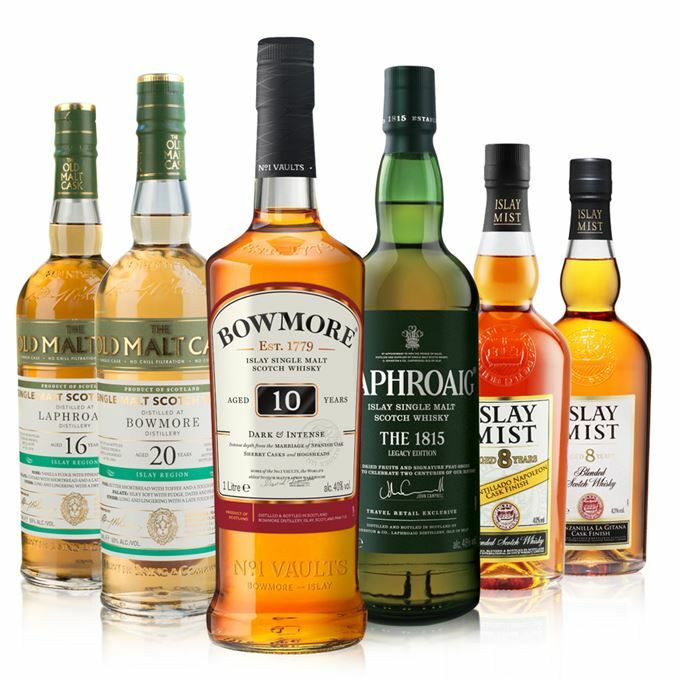 Batch 89 31/03/2017 Thoughts on the latest whiskies from Benromach, Glen Moray, Ledaig and Tomatin.